I hate when I am right. In my The Top 5 OMG’s From Echoes post, I predicted that the end is sooner then we originally thought. So, I apologize. But, will the gang be able to come together and be able to seek salvation? Or will the face the burn? 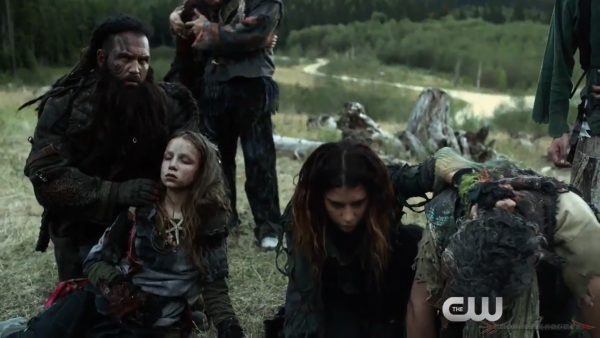 The 100 “The Four Horsemen” will air tonight on the CW.